Anonymous, 21 Apr 2019They wanted to make a BIGGER and BETTER notch than Apple. They were half-successful :DThe bigger part, yes but the better part, heck no. 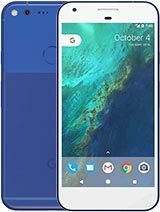 is this phone any good for gaming? 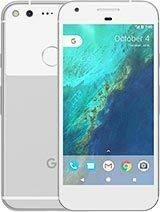 I heard pixel phone always throttle when it comes to gaming, is it true? how bad is it? 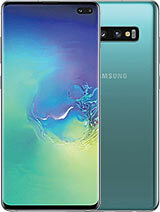 should I get this or mate 20 pro? 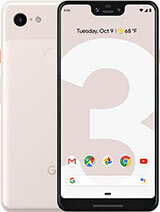 should I wait for the upcoming pixel 3a? 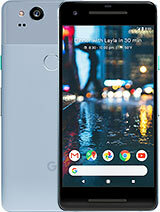 waiting for pixel 4 is not a choice since I won't wait that long. Mr Magma, 21 Apr 2019Hahahah I'm using the same v30 but I'm not a blind hater. If jack and sd slot are important fe... moreProblem is if you're going to sacrifice those features at least make sure the hardware isn't an inconsistent mess. 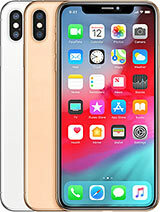 I'm not the kind of person who always complain about notches, in fact I'm fine however long the notch is and I'm also OK with a bezel. However this phone's notch is too tall. 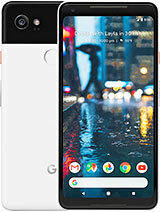 Google clearly doesn't know anything about phone hardware or what their consumers want they just make a phone with a giant notch, surely they could have made it thinner. Anonymous, 18 Apr 2019No prob. Enjoy your overpriced junk phone! :)What phone are you using? VectorR, 16 Apr 2019You're completely wrong here anonomous troller just because: 1. Who needs a headphone jack in... moreUnfortunately, the world doesn't revolve around you. You might not care about headphone jacks and expandable storage, but a lot of consumers do. That's why companies like Samsung and LG still haven't abandoned it. This phone has received A LOT of negative feedback due to its terrible quality control and ram management. Updates fix some issues one month, then bring them back the next. For a phone that competes with Samsung & Apple in terms of pricing it's unacceptable for a phone to be built this shoddily. VectorR, 16 Apr 2019You're completely wrong here anonomous troller just because: 1. Who needs a headphone jack in... moreRAM leak is very bad for Android..why Google can't fix this.Android is disappointing Linux users like me. 1. Who needs a headphone jack in 2019? Definitely not me. Wireless is the way! 2. 64GB, 128GB storage is enough for most people. I'm quite happy with 64GB, no need more. 3.RAM management is fixed already unless you're bloody idiot running 11 or more apps at the same time. 4. Speakers are the best I've ever heard. Uneven bulshit talks about them is for tech geeks who can measure it with special devices. I can't hear anything wrong. 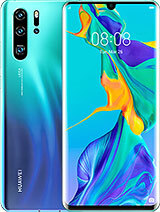 But what I clearly hear is horrible speakers quality of Huawei Mate 20 Pro. My old iPhone 4 sounds better than that! 5. Screen brightness level is excellent. At least on my device. 6. And I love that notch! No phone have copied it so far. 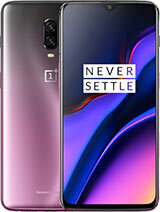 It is a unique signature of the phone and it's completely justified by excellent sound. 7. Never experienced any single bug from all Pixel series which I owned earlier. No Android overlay runs better and smoother than pure Google Pixel one! 8. Pixel 3 is still the king of mobile photography, except pretty much useless zoom and wide angle shots of course. Night sight kills competition, Huawei - work harder on it! Robert Rodrigues, 14 Apr 2019My Pixel 3 XL is fabulous. I'm shocked with the opinions I read here.Exactly. The best phone I've ever used to far. VectorR, 26 Mar 2019Your are completely wrong here, mate. I'm not justifying anything. I have both Mate 20 Pro and... moreMy Pixel 3 XL is fabulous. I'm shocked with the opinions I read here. This is the ugliest phone i've ever seen. 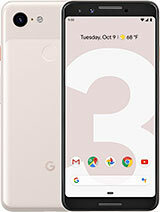 Total of 489 user reviews and opinions for Google Pixel 3 XL.